Created in memory of Charles Mason (Class of 1969) by his family. This scholarship fund helps to support Our Saviour’s Sports programs. 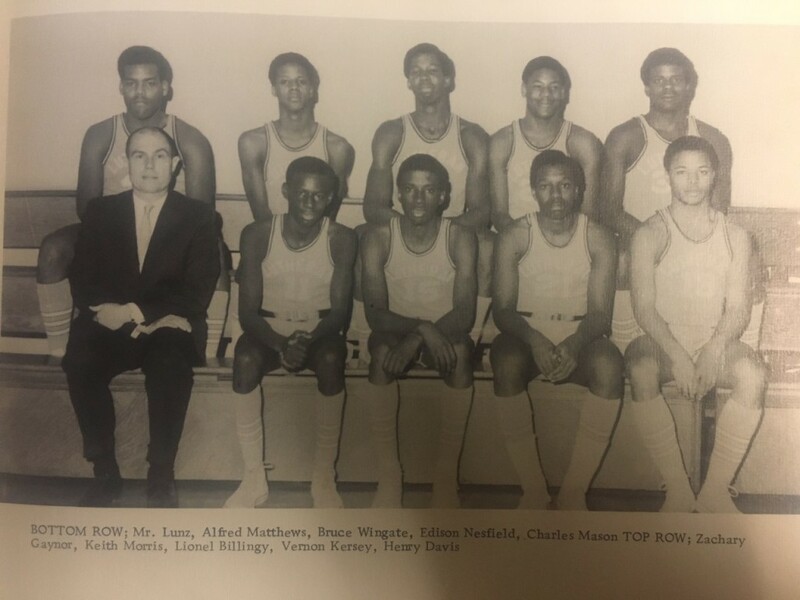 Our Saviour Lutheran’s 1969 Varsity Basketball Team – Final Record 18-2! Charles Mason was a member of Our Saviour’s basketball team in 1969, and throughout the years, was a follower and supporter of Our Saviour’s sports programs. This scholarship fund was established by his daughter following his death in October 2018. A Memorial Service and Dedication of the Scholarship Fund will be held on Saturday, December 15 at 11 am in the George Booker Gymnasium at Our Saviour. 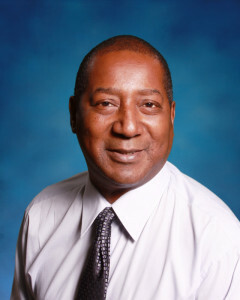 Kenneth Ashby served as a special education, music teacher, and fifth grade teacher at Our Saviour, prior to his untimely death from cancer following this school year. He was a dearly loved teacher and colleague, whose ever present smile and deep love of music will be deeply missed. In cooperation with his family, Our Saviour will be honoring the teaching legacy of Ken Ashby, by establishing a scholarship fund in his name. Contributions made to the Ken Ashby Memorial Scholarship fund will be utilized to provide scholarships and financial aid to any students in need. Gifts in Mr. Ashby’s memory can be made either online via the link below, or by mailing a check payable to “Our Saviour Lutheran School”, 1734 Williamsbridge Rd., Bronx, NY 10461, and including “Ken Ashby Scholarship Fund” in the memo link of the check. Your gift may be tax deductible in accordance with state and federal law.